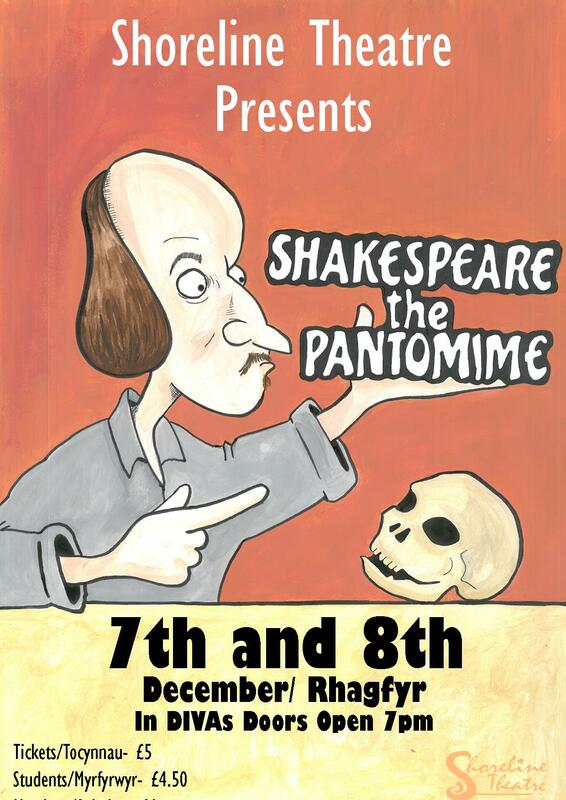 Shoreline Theatre is once again putting on their annual panto, this time inspired by the Bard himself! After a messy break-up with his ex-girl Juliet, the original thesp goes on a journey of self-discovery after Queen Elizabeth forces him out of retirement to write one final show-stopping play (or it’s to the chopping block for him!). Will Will pull it off? You’ll just have to come and find out!